The dad of all indie brands. 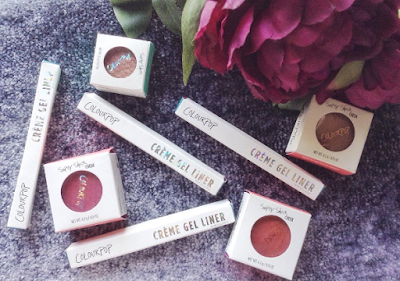 Colourpop is owned by Seed beauty, which apparently, is the same company that owns Kylie Cosmetics. They have been breaking the internet over the last 3 years with different Beauty Influencer collaborations and frequent releases. They are most famous for their cream eyeshadows and liquid lipsticks. Recently, they launched pressed eyeshadows and at $5, the brand is going to pose tough competition to MUG. This is a BOB, that has exploded the Insta scenes in 2016. Till now, they have released 4 palettes, namely, The Nubian Palette (Green), Nubian 2 (Yellow), Masquerade (Pink) and the latest, The Saharan palette (Coral). Inspired by the color, heritage, and vibrancy of Africa, each of the palettes offers a unique take on the African culture. They even sell single eyeshadows and brushes. Currently, they do not ship to India. 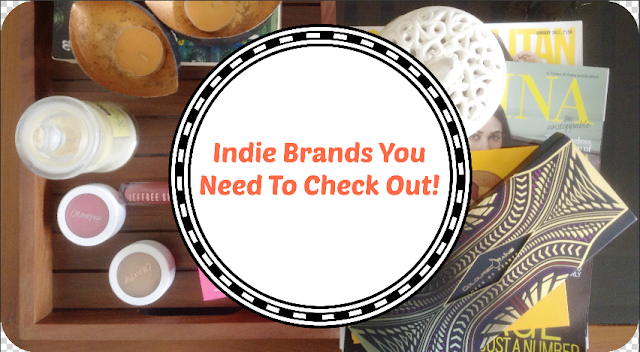 Check out Insta sellers like BeautyBuy India. Another black-owned company, that is pretty popular in the Insta world. 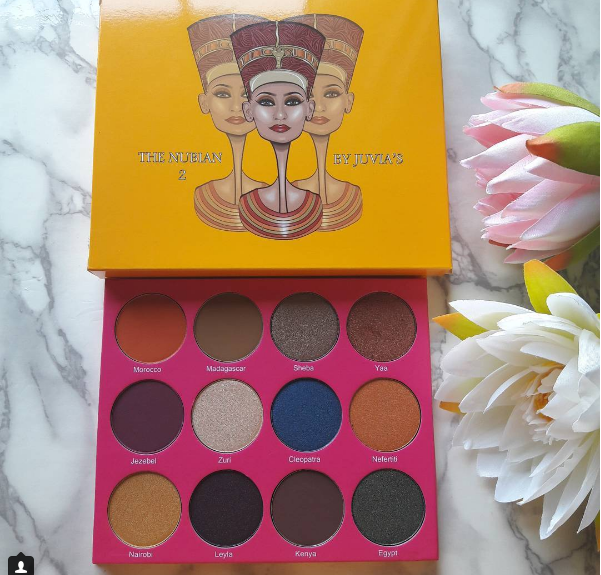 They are more famous for their not for the weak hearted-liquid lipsticks, but have been scoring some brownie points for their Queen of Hearts palette (limited edition), which is what glitter dreams are made of. They even sell single pan eyeshadows if you would like a taste of this company. Ships to India or you can buy from Beauty Bay. The brand owner (Jeffree Star) is associated with all that drama, let's focus on the brand shall we? They are most famous for their Velour liquid lipsticks and highlighters. This brand is not the one to shy away from bold colors. They recently launched the Androgyny palette which has some cool earthy shades. 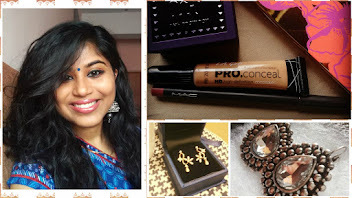 Beauty Bakerie: Read Suchi's blog for review.